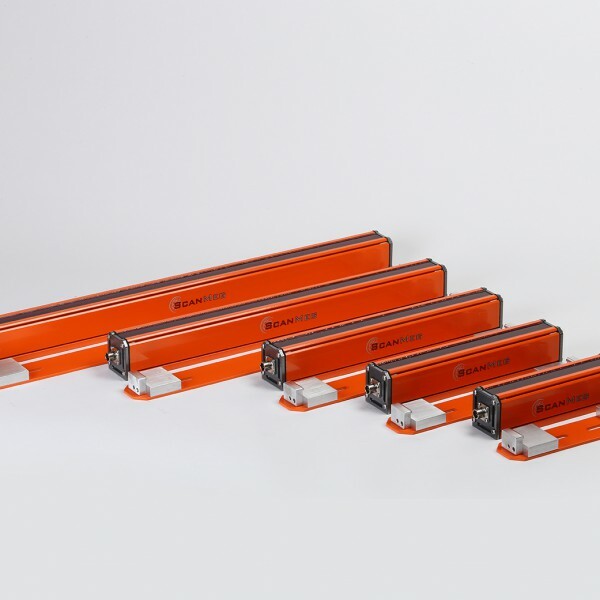 To increase – productivity– accuracy and – reliability of your machinery, ScanMeg designed the Type P to meet your special requirements. 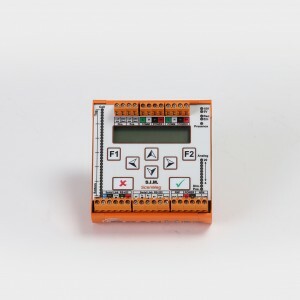 This unit, depending on the model, detects the size of very small objects, 0.1 in. (2.5 mm) and range up to 100 ft (30 m). 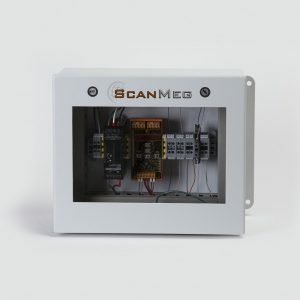 The Type P scans up to 1,500 scans per second and even works with a margin of misalignment of +/-10° between the transmitter and the receiver in both the horizontal and vertical plane. 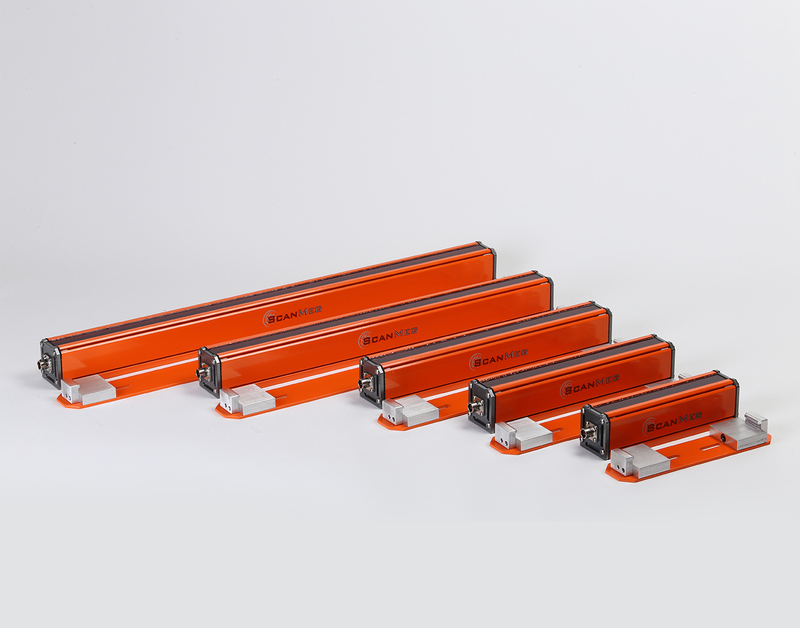 This model reduces machinery downtime with its operation and simple mechanical, 3-position snap-in bracket, enabling a quick change of the photocell in 5 seconds, thus not disrupting the productivity of one’s operation. The units are designed to operate in temperatures between -40°F to 122°F (-40°C to 50°C) without requiring heating or cooling.